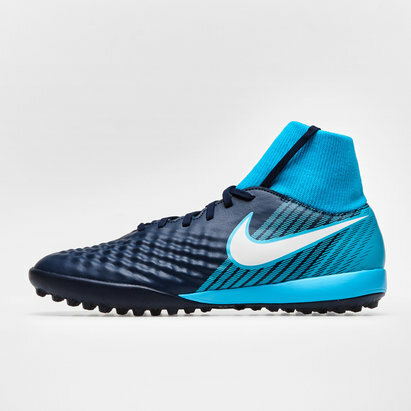 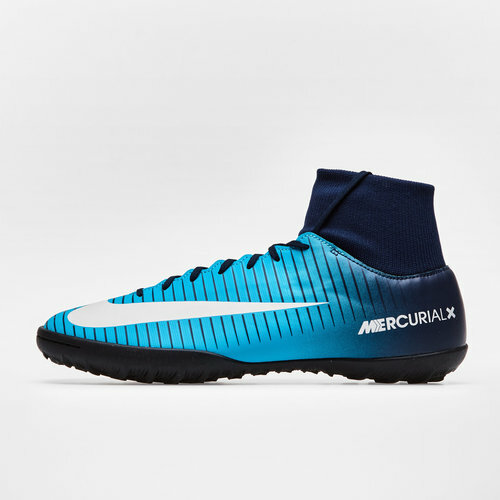 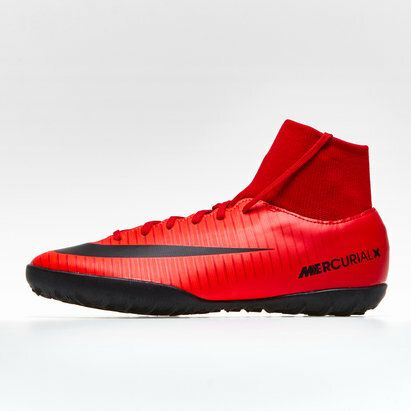 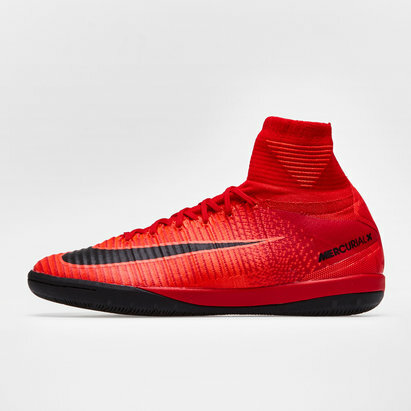 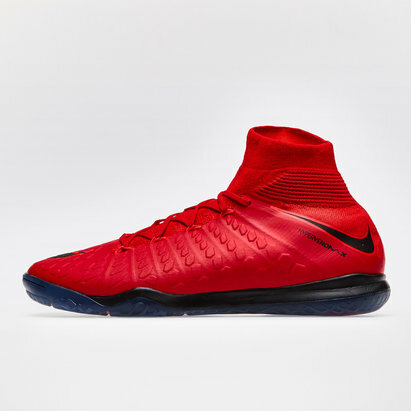 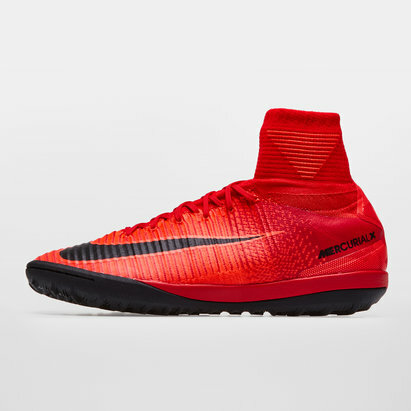 Lead your small sided team to victory on turf pitches with the Nike MercurialX Victory VI Dynamic Fit TF Football Trainers in a Obsidian, White and Gamma Blue colour design. 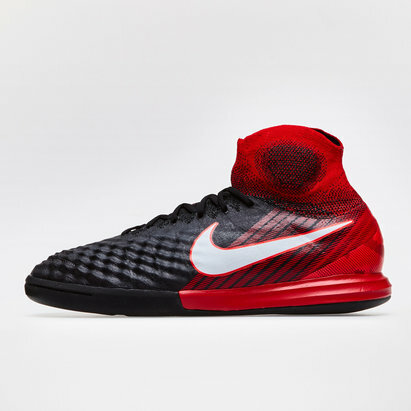 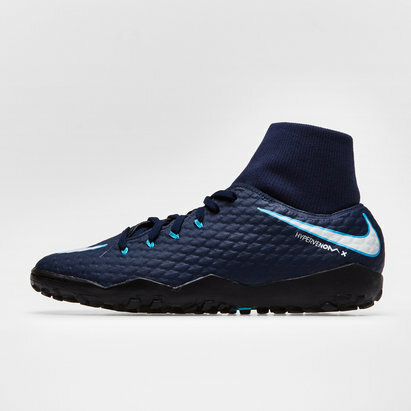 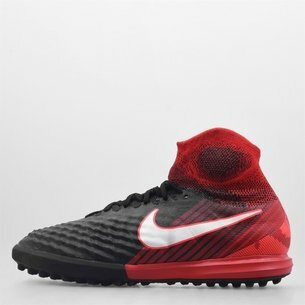 Fresh from the Nike Ice pack these Victory VI football trainers, gone are the days of your traditional low-cut trainer as evolution sees the addition of a Dynamic Fit Collar, offering a seamless fit from ankle to foot and an all-in-one feeling. 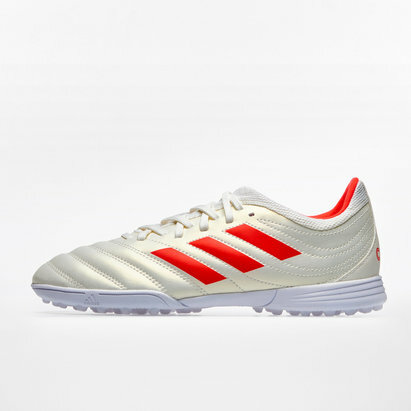 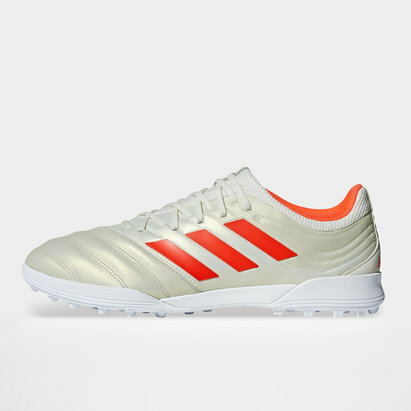 This combined with durable, soft synthetic leather that features padding around the heel and ankle, make for a comfortable and secure fit.